Learning a foreign language is a time-consuming task. Imitation is a good method for learning foreign language. 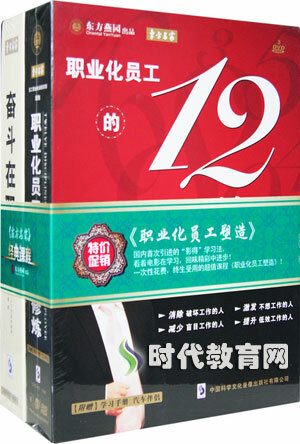 This product is specially designed for Chinese learners. 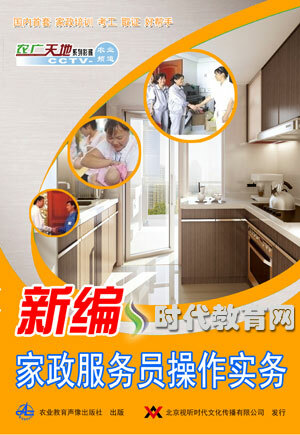 Every sentence is read in Chinese at a slow and standard speed separately. Learners may imitate each sentence loudly during the gap time. 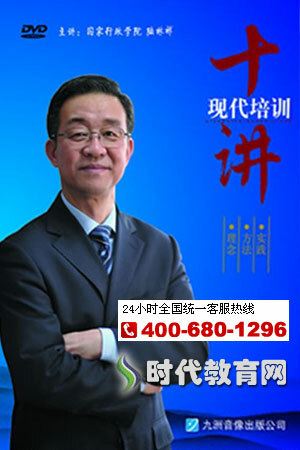 Speaking Chinese includes two parts. Part 1 is Daily Chinese Expressions. 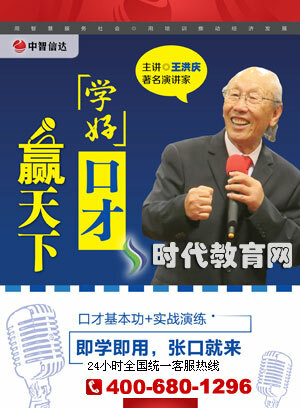 Part 2 is Daily Chinese Dialogues. Both sentences and dialogues cover every aspect of life. They range from weather, phone calls, shopping to bank, travelling, renting, etc. Every sentence in each part is read for three times. The first time is read in English. The second time is read in Chinese at a slow speed. The last time is read in standard Chinese. Each Chinese sentence is followed by enough gap time. 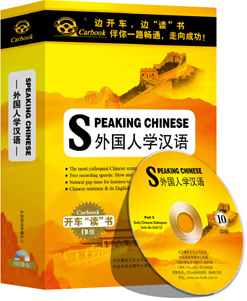 Learners may imitate each Chinese sentence loudly.